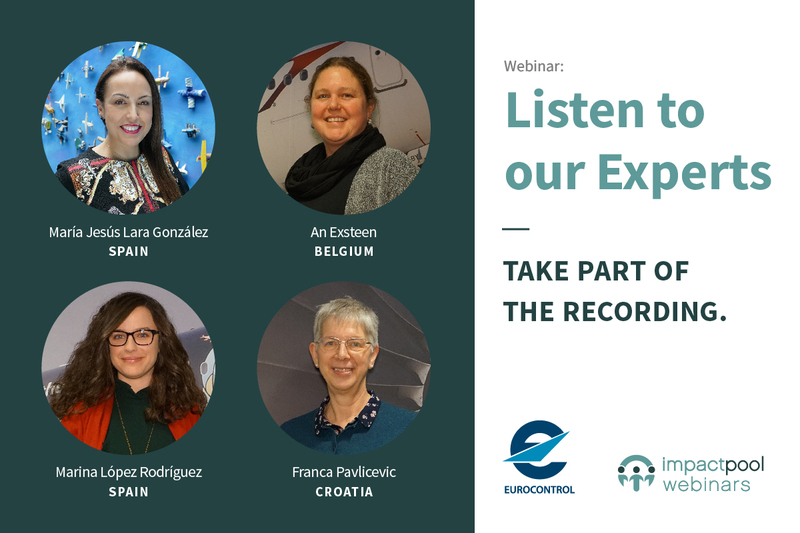 We invite you to take part in the recorded UNESCO webinar on Advancing Women in Science. 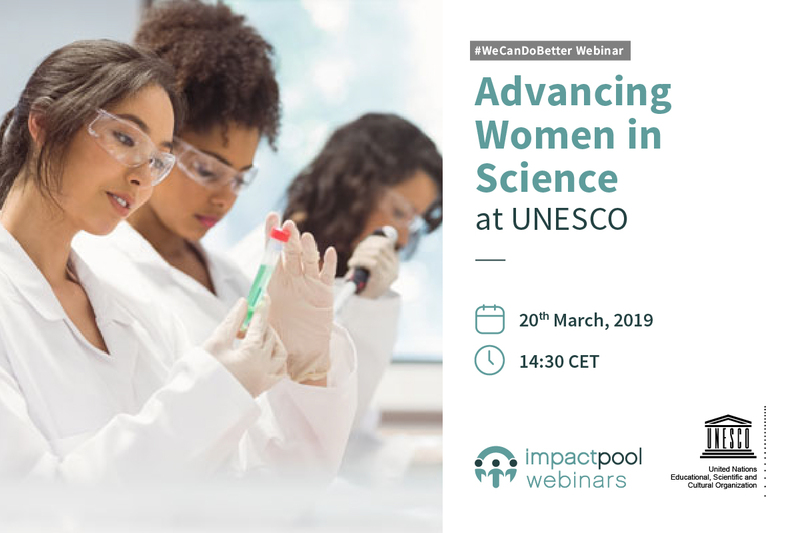 Discover the Organization and get insights from women in Science at UNESCO. UNESCO HR Team gives a short introduction to UNESCO and presents the various programmes and initiatives in science. Emma is a physical oceanographer with significant strategic & business development expertise. She has a PhD in physical oceanography and is passionate about the need for sustained monitoring of the oceans and the utility of ocean data for different parties. In April 2018, she joined IOC of UNESCO to support the development of the global ocean observing system. Emma shares her experience as woman in Science in UNESCO. UNESCO has multiple mandates in Education, Natural Science, Social and Human Sciences, Culture, Communication and Information. UNESCO’s Headquarter is in Paris and it has 53 Field Offices and 9 Institutes around the world. With its Science sector, the International Centre for Theoretical Physics or the Intergovernmental Oceanographic Commission, UNESCO is active in various scientific areas (Water, Life Sciences, Mathematics, Physics, Biosphere…). Gender Equality, as one of UNESCO’s two global priorities, is mainstreamed across all of its programmes. The Organization produced key findings on gender gaps in STEM (Science, technology, engineering and mathematics). Through projects and initiatives, UNESCO is working with various stakeholders to measure and reduce the gender gaps in STEM. 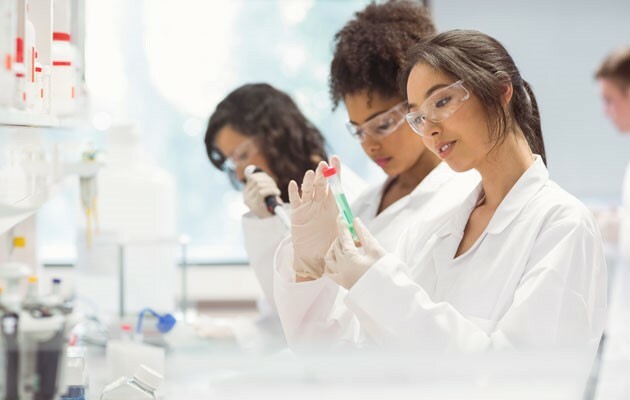 The Organization also actively promotes and recognizes women in science. You can check UNESCO’s Talent programmes (for young professionals), Career and Temporary Opportunities on the career page.